Australia-based financial services group, MyState, is gearing up to launch a new digital banking system, provided by domestic vendor Rubik Financial. The new solution is set to go live in August and promises to transform MyState’s digital channels and customer experience, according to Rubik. It will provide “superior digital experience” to customers, the vendor says, including access to MyState’s products and services any time, any place and via any device. Melos Sulicich, MD and CEO of MyState, comments that the initiative goes beyond modernisation. “More importantly, it will provide better engagement between our people and our customers,” he says. Rubik and MyState have been working together for over six years. MyState’s current internet banking platform is underpinned by Rubik’s offering. MyState also revamped its back office platform not long ago. In 2012, it signed for a new core banking system, Bancs, from TCS Financial Solutions. MyState is based in Hobart, Tasmania. It has around AU$1 billion ($700 million) assets under management and employs 400 people. 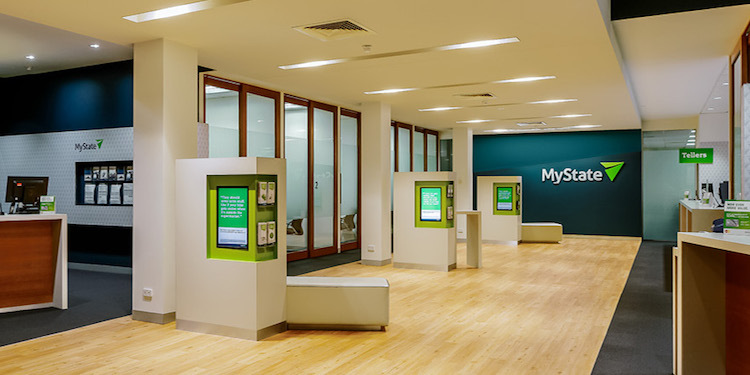 In 2014, it received authorisation from the Australian regulator to be called MyState Bank. Australia-based banking tech provider Rubik has signed wealth management company Yellow Brick Road (YBR) for its scaled advice solution, Provisio. Australia-based banking tech provider Rubik (soon to be acquired by Temenos) has signed a new client, Goldfields Money. Rubik’s CEO Iain Dunstan says one more new customer will be announced “imminently”.